Photographer Thomas P. Peschak shares his views on the creation of his new book and what it means for conservation. A reef flat boils with sharks as a late-afternoon storm rages offshore. How did you come up with the idea to write Sharks & People? The idea for pho me more than a decade ago. While sitting in a seedy bar along the South African coast night after night, I chipped away at a book I was writing about white sharks. As word spread of what I was up to, I found myself spending most of my evenings talking to people about sharks. There is a hunger for knowledge about these animals and how they relate to our lives. From burley bikers to grandmothers, I conversed with all types until the wee hours of the morning. After several nights of this, I had my ‘a-ha’ moment. I realized that many people want to talk about sharks, but there is an abundance of misinformation, which feeds into the culture of fear surrounding these popular predators. So I vowed to create a book that investigates and reports on the complex and contentious relationship between ‘Jaws’ and us. 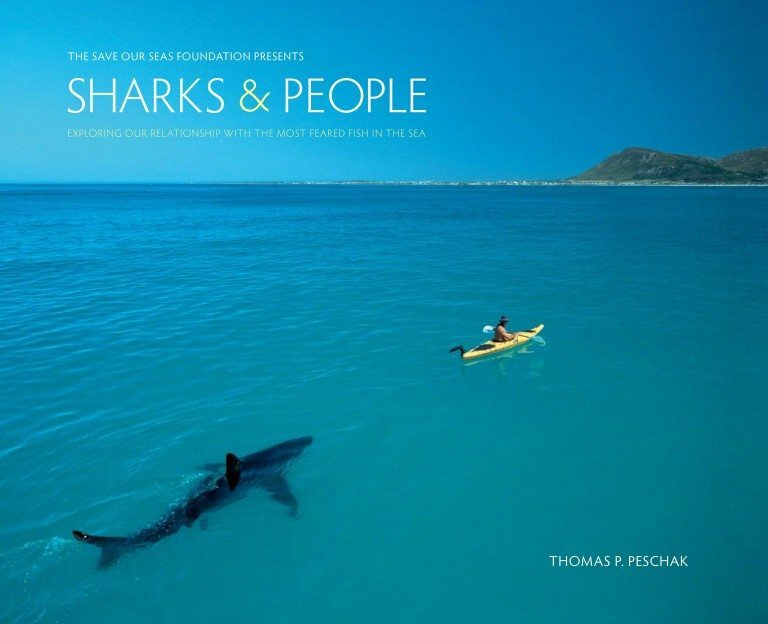 Sharks & People is the culmination of my 10-year journey as a photographer, journalist and marine biologist investigating, experiencing and exploring the shark/human interface. What message are you trying to communicate through the book? The subject of sharks is often polarising. Sharks are different things to different people. 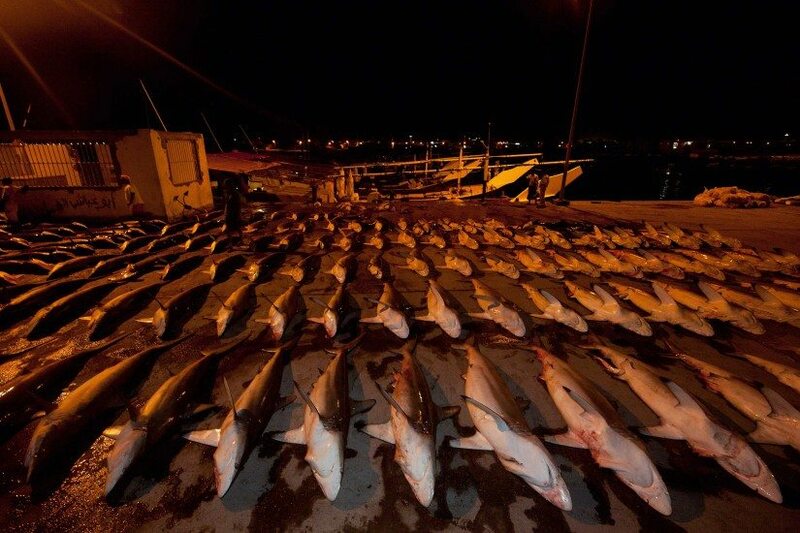 I have spent as much time with shark fishermen as I have with conservationists. 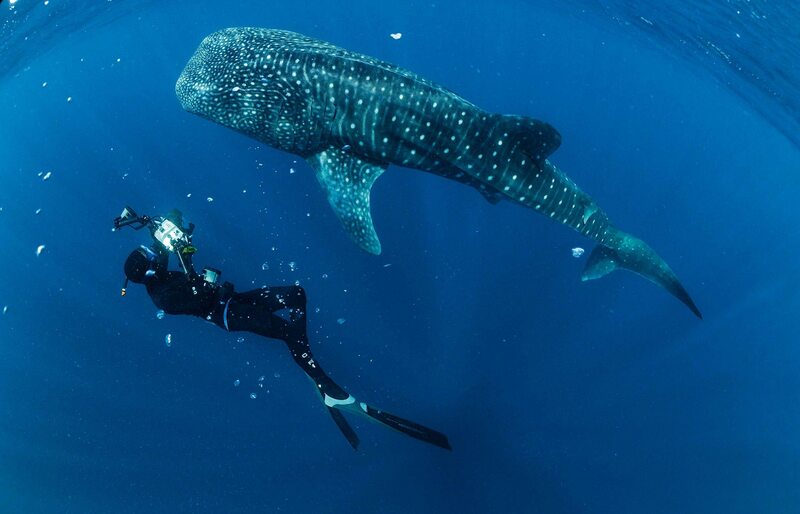 I have spent time with surfers who are afraid of sharks and with divers who seek them out. I have tried to surround myself with as many different perspectives as possible. I am hoping the book will widen perspectives and create conversations. It is not pro shark or pro people. I am not under any illusions that this book is a panacea, but I hope at the very least it will contribute to more constructive dialogues about how people and sharks and people can co-exist. In your book you describe witnessing the aftermath of a shark bite. How do you feel these incidents need to be approached? Communities that have experienced shark bites are traumatised. As conservationists we are all guilty of rattling off statistics about death by toaster, lightning or falling coconuts without considering the small percentage of people directly affected. Don’t get me wrong, shark attacks are exceedingly rare, but they do happen. We have to take each occurrence seriously and treat those affected with sensitivity and compassion. In one of your earlier books you were outspoken against all shark fishing. Is this still true? It is incredibly difficult to create and measure the environmental sustainability of shark fisheries, albeit a few well-managed fisheries do exist. I think my biggest change of heart has come from interacting with fisher­men in developing countries. In the past, I saw them as faceless negatives, responsible for the destruction of a species and environment that I treasure. Today I recognise that fishing is a critical livelihood for millions of people, many of whom are living far below the poverty line. Sharks are often a way of increasing the value of their catch. 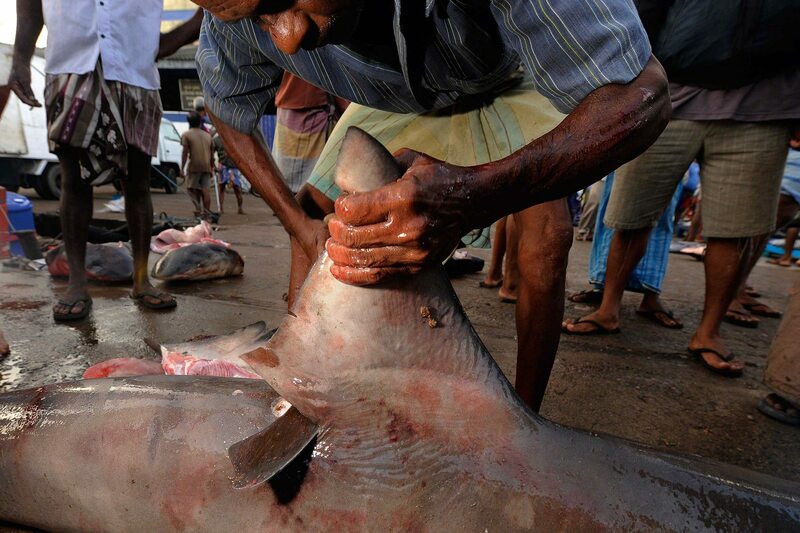 Putting shark fins on someone else’s table ultimately means putting food on their own table. 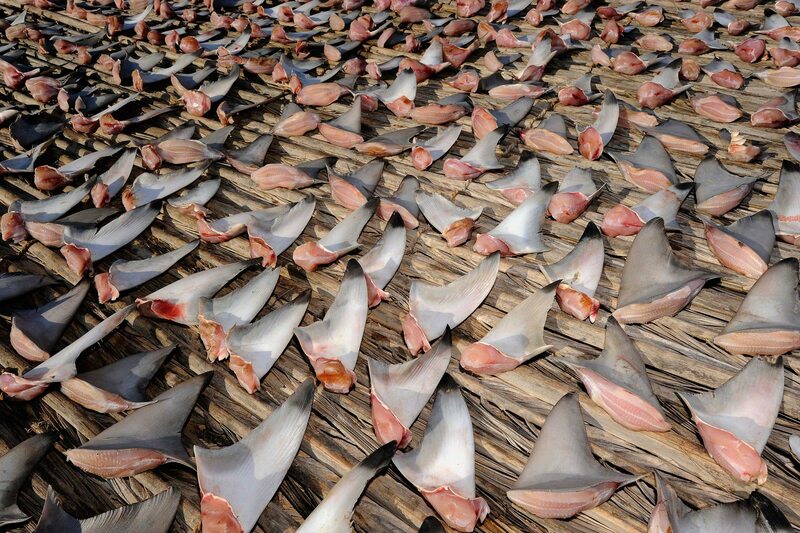 Shark meat is an economical source of protein for the poorest of the poor. 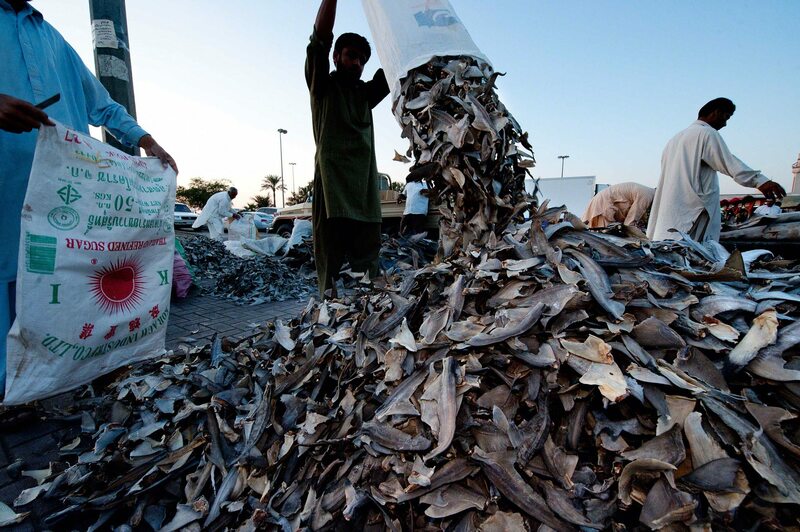 In these communities, shark finning (cutting off the fins at sea and discarding the body) is not widespread because the meat is a staple. 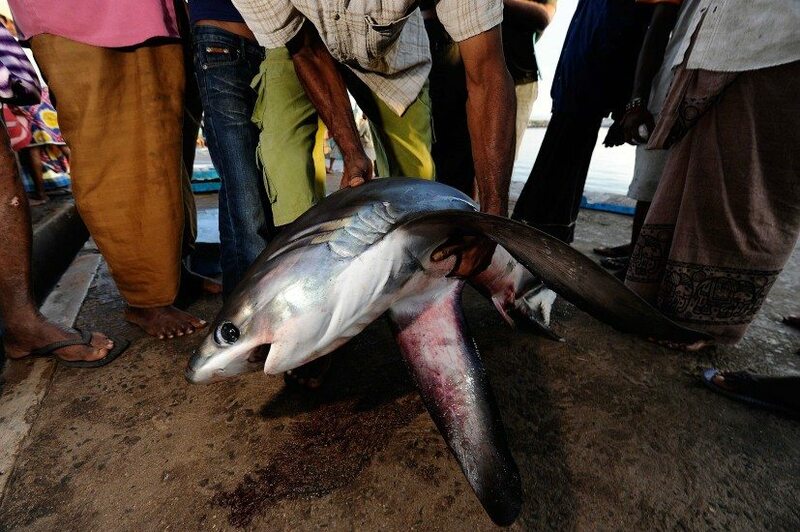 If shark fishing is banned all together, many communities could become even more desperate. 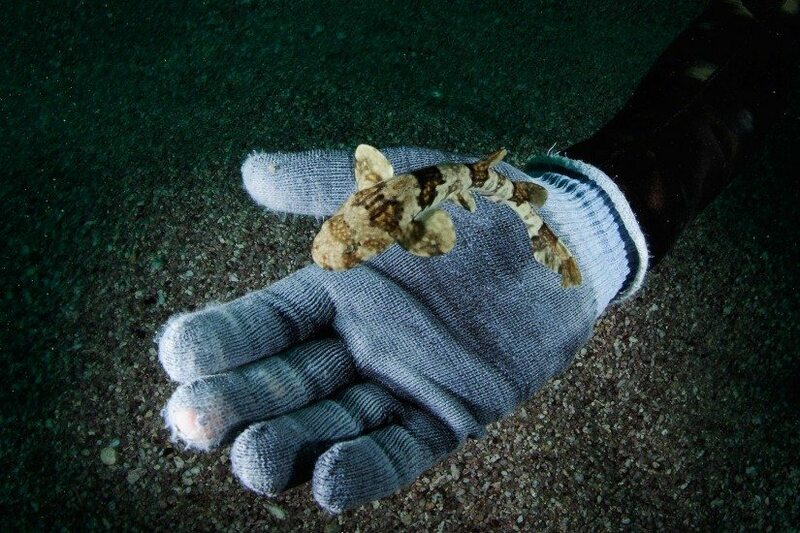 Ultimately, a living shark has much more value than a dead one. But the process of transforming a fishing community into an ecotourism community is complex. In the end, this change has to come from inside the community in a way that is contextual and self-sustaining. Sharks & People explores the complicated dynamic between humans and the most feared fish in the sea. 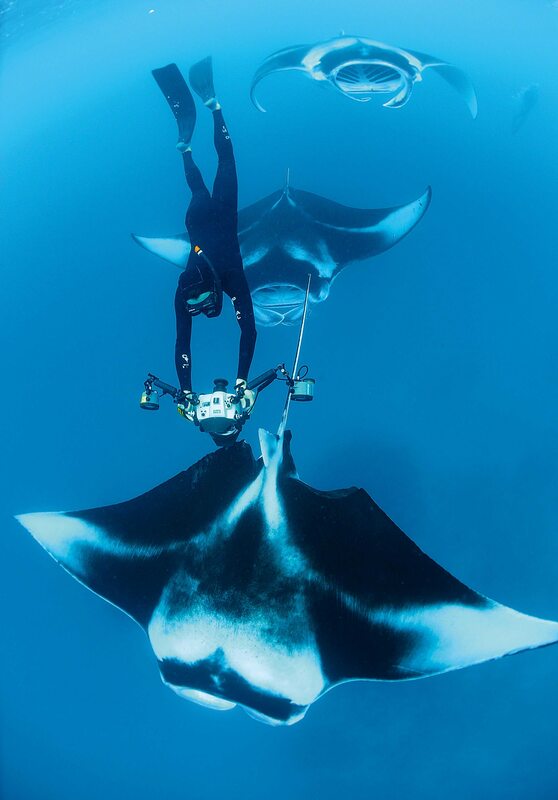 The book is a culmination of more than a decade of Thomas Peschak’s expeditions with the Save Our Seas Foundation and photographic assignments for National Geographic Magazine. As a marine biologist turned photographer, Peschak created a unique and arresting collection of images; taking you on a journey to more than two-dozen locations on four continents. Highlights include rarely seen shark behaviours, interactions between surfers and sharks, a look at some of the planet’s last pristine shark sanctuaries, and an unprecedented glimpse into the shark fin trade. The images are coupled with authoritative yet engaging text grounded in current scientific research as well as the author’s personal experiences with these grand predators. Silvertip sharks move into shallow water at dusk and patrol the edges of coral reefs, where they often prey on reef fish and eagle rays. What role does Sharks & People play in furthering conservation? Magazines and digital media are powerful commun­i­cation tools, but they are ephemeral. Books have more of a permanent and tangible depth, often remaining relevant for decades. Ordinarily, a book like Sharks & People would only reach a niche audience; readers who seek out and purchase because they are interested in sharks. But how do we reach those who have a negative view or fear of sharks? In an effort to reach beyond the niche audience, the Save Our Seas Foundation is issuing 3,000 copies of a special edition of Sharks & People. These copies will go to people who, for either economic or geographical reasons, would not otherwise be exposed to this book. One of our core distribution areas will be the southern African coast. It’s a place with a high frequency of shark/human encounters and is a hub for shark tourism. My hope is that people in this region will engage with this book and it will cause them to reflect on their own relationship with sharks. Whether it’s school libraries or entire villages, it’s all about expanding the reach of this book and making it more accessible. A Galapagos shark speeds across a coral reef looking for a meal in the Mozambique Channel. 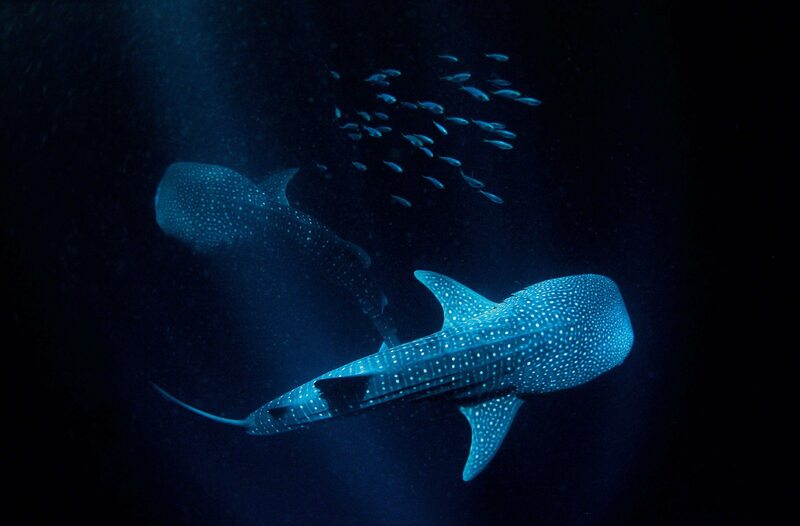 Juveniles prefer reef fish and graduate to a diet of rays and other sharks as adults. What kinds of behavioural changes are you hoping to inspire with this book? To those who are already enchanted with sharks, I hope this book strengthens the bond and builds on your understanding. For the uninitiated, I hope your view of sharks transforms from that of dark menacing creatures into animals worthy of respect and protection. As a photojournalist, it is my job to reflect accurately the reality of our time. 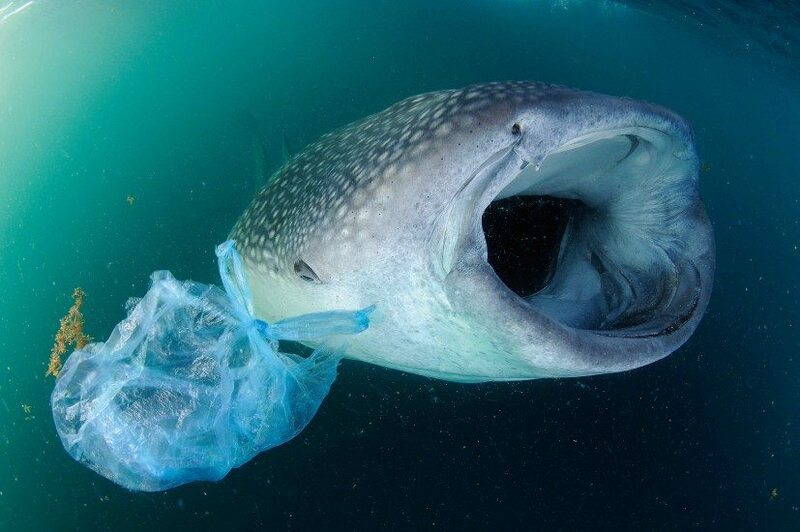 Thus, I included many images in it that explore the darker side of our relationship with sharks – shark carcasses, piles of shark fins and barren, lifeless seascapes. These photo­graphs are hard to digest but a book that consists of only beautiful images of sharks would not be a truthful representation of our current relationship with these important predators. 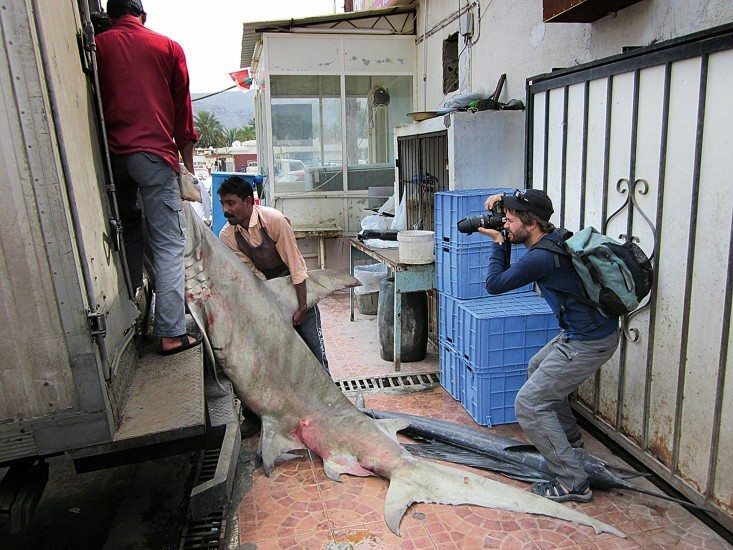 Many people may feel that they don’t have the power or influence to make a difference in shark or marine conservation. Nothing could be further from the truth. 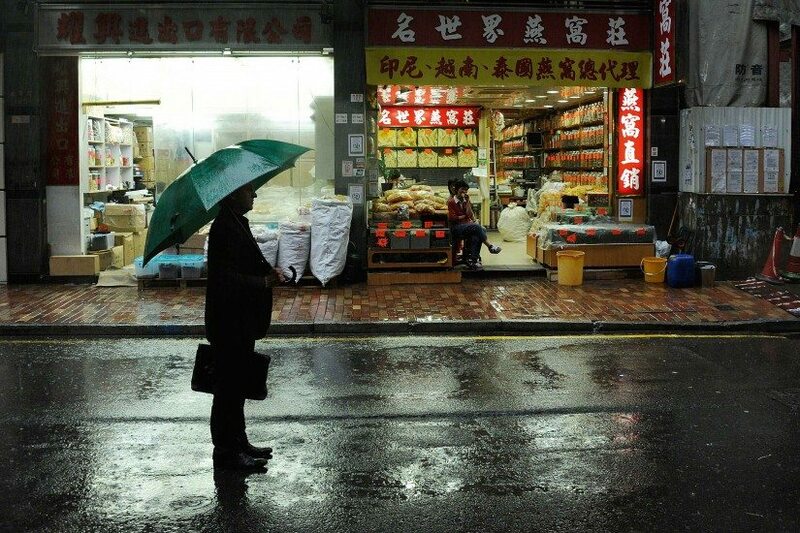 It isn’t just about curtailing the consumption of shark fin soup. Many of the fish we regularly eat, like some species of tuna or swordfish can come from fisheries that catch and kill sharks as bycatch. You can educate yourself and become more intentional about the kind of fish you order at a restaurant or put on your dinner table. Ask questions, think, and be selective. It’s difficult to turn down certain seafood dishes, especially if it is a habit. But as a consumer you have massive power to change the way markets and restaurants do business and make it ripple all the way up the supply chain and straight back to the fishermen. However, so many of these behaviours change as a result of one-on-one conversations. You can pass on your new understanding and appreciation for sharks to friends and family. A white shark follows a researcher in a sea kayak off South Africa’s southwest coast. What have you learned while photographing and writing this book? One thing that I have learned during my decade with sharks is that they resonate in a different way with each person. To the fin dealer in Hong Kong or fishermen on a longliner, sharks are a means of feeding their families or paying for their children’s education. To the surfer whose best friend was tragically killed or to the mother whose child died in an attack, sharks are deadly beasts and symbols of loss. For the researcher, sharks are wells of biological and physiological data that have only begun to be tapped. For a child visiting an aquarium, sharks represent a window to the wild. 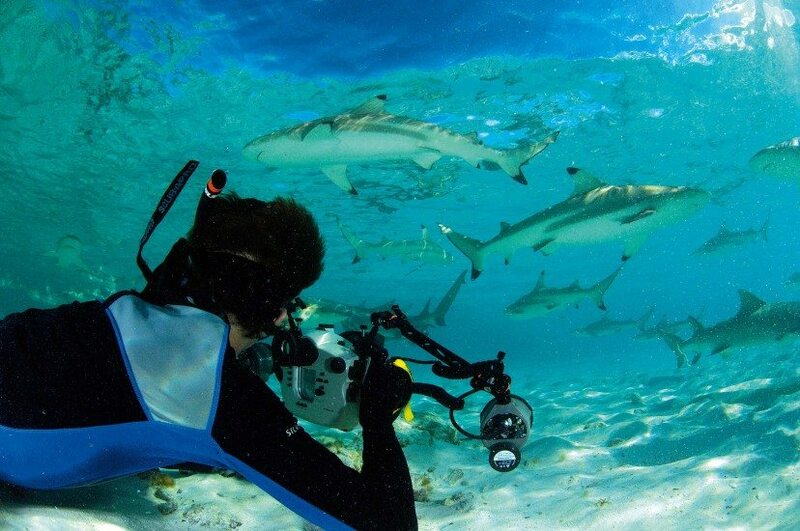 For many divers, sharks are the reason they don their gear each day. Very few people are indifferent to sharks as they have an uncanny way of inciting our attention, often in a profound way. Sharks have held my attention for as long as I can remember. Somersaulting manta rays, dashing dolphins, swarming schools of fish and munching sharks inhabit a world beneath the ocean’s surface that few get a chance to see. Conservation photographer Thomas Peschak visits incredible seascapes around the world, and his photos reveal these hidden ecosystems. 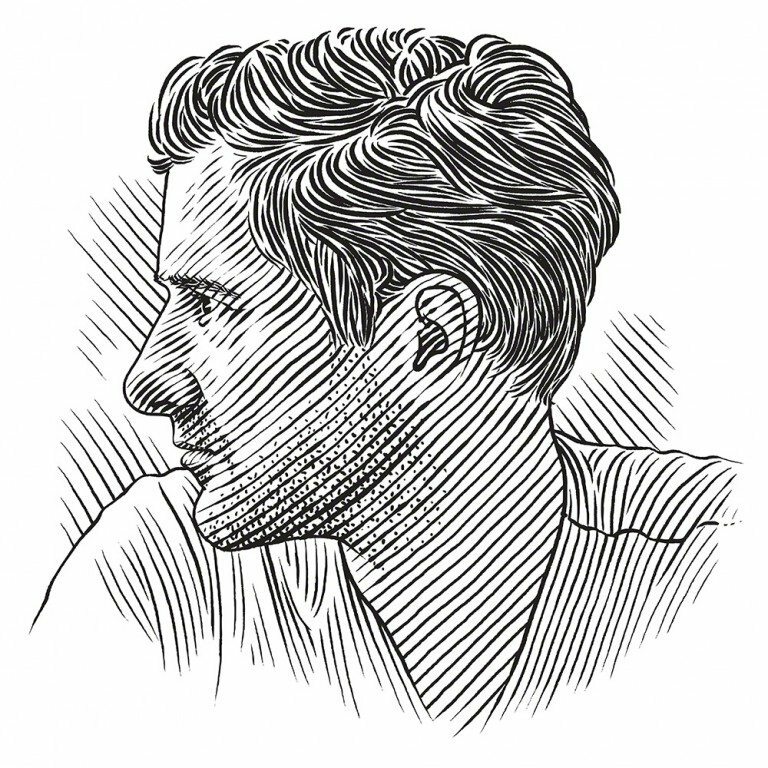 “You can’t love something and become a champion for it if you don’t know it exists,” he says. 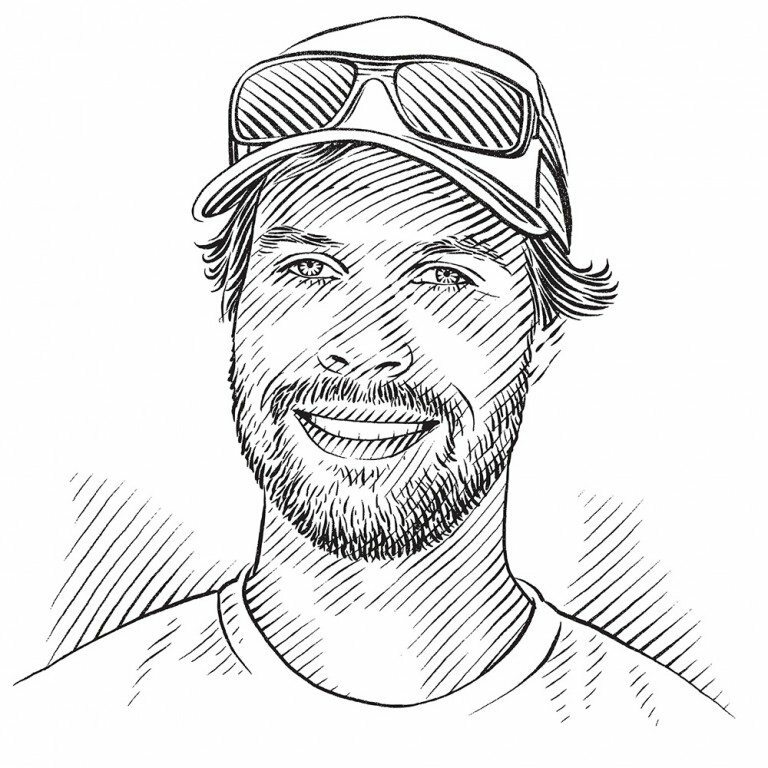 Join Peschak in a new, immersive TED Talk format as he shares his stunning work and his dream for a future of respectful coexistence with the ocean.